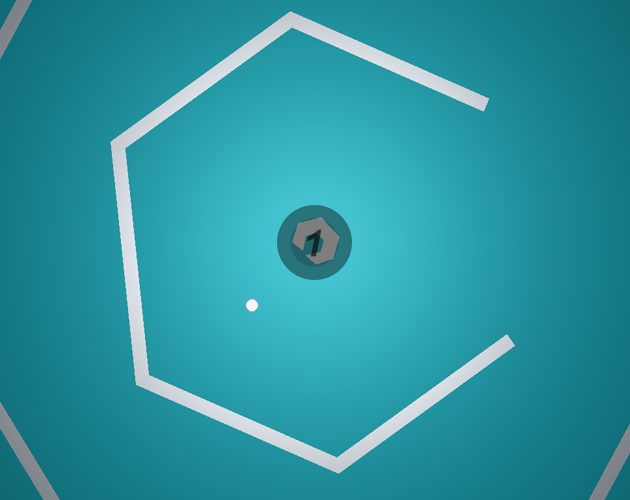 A Super Hexagon clone game made as a Unity Engine learning exrecise. You probably shouldn't blatantly steal BOTH the name and the gameplay. It may confuse people when searching for the legit version. This was made as a learning exercise for unity. the games was uploaded so that I can give it to my friends. Thanks for the heads up :D, Unlisted the game from Browse and Search.